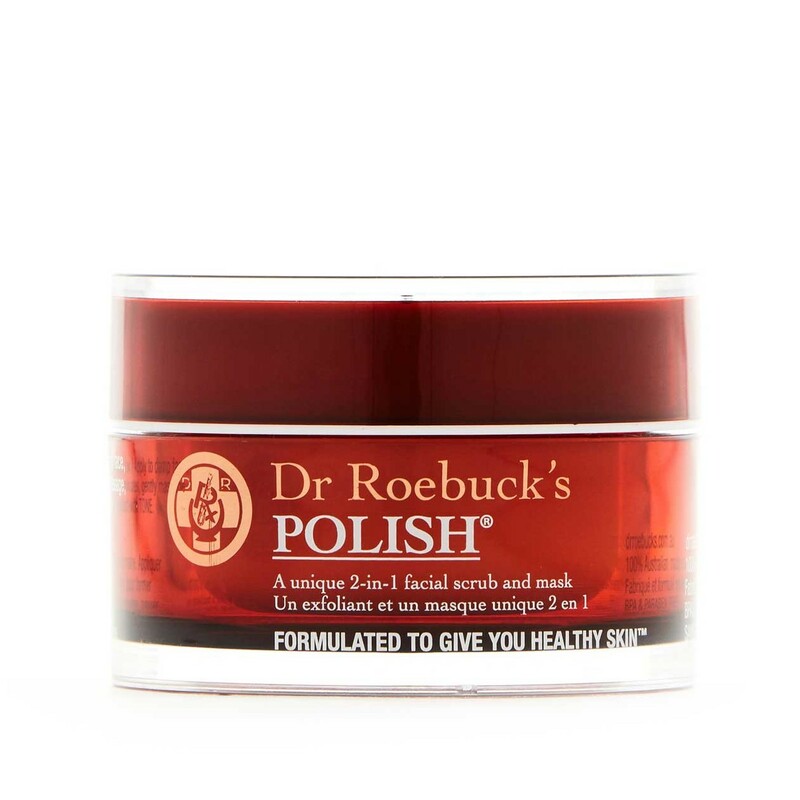 First developed in Sydney in 1978 by their physician parents, Dr Roebuck’s PURE was created as a natural and effective treatment for the Eczema of identical twins Kim and Zoe Roebuck. 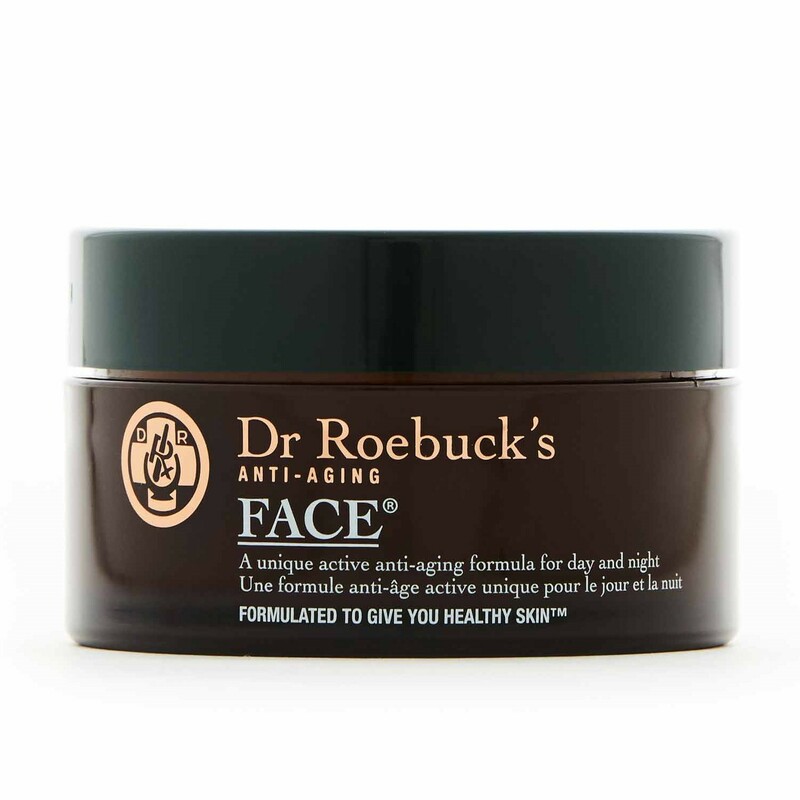 The company continue to expand the Dr Roebuck’s skin-care range remaining true to the original values that skin is better off with products that only contain the quality ingredients it needs. 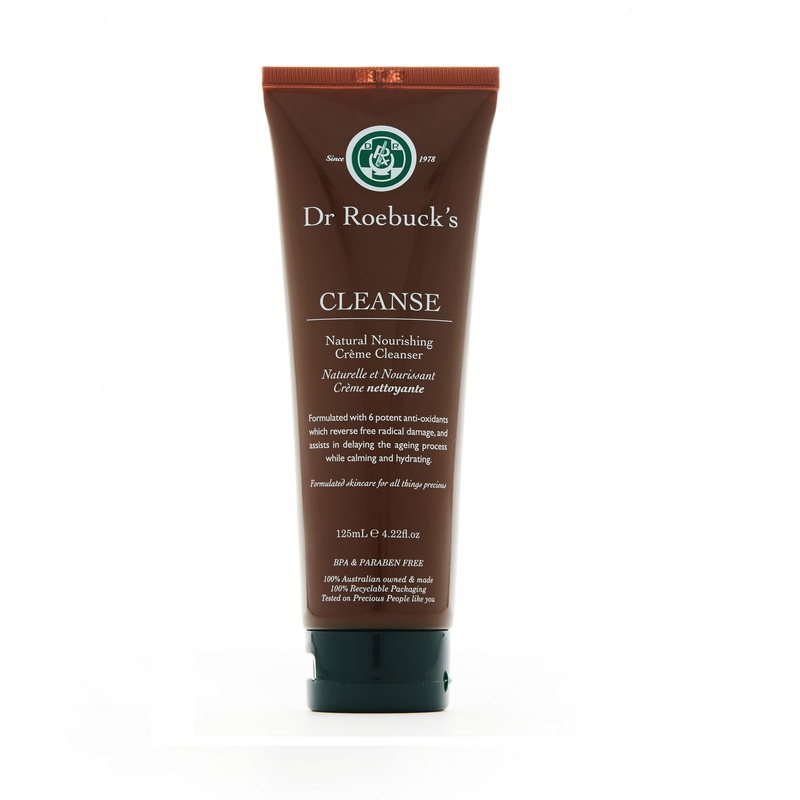 The products are not tested on animals and are free from: BPA, parabens, filler and chemicals.